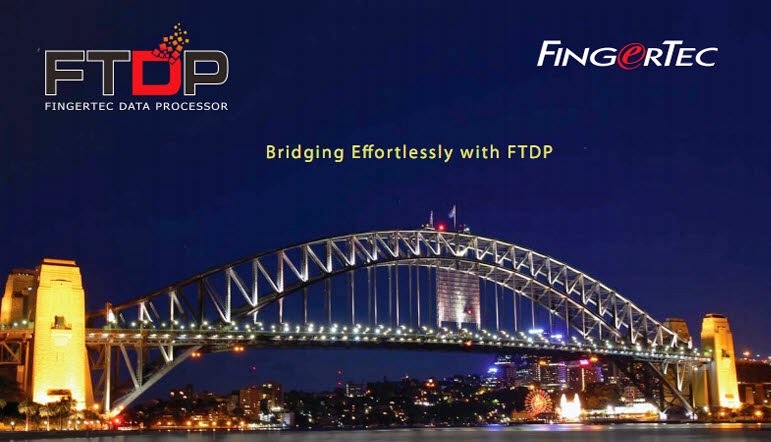 The FingerTec Database Processer (FTDP) helps to manage and manipulate users, fingerprints, logs and readers information in order for customers to connect FingerTec terminals to a third-party system. 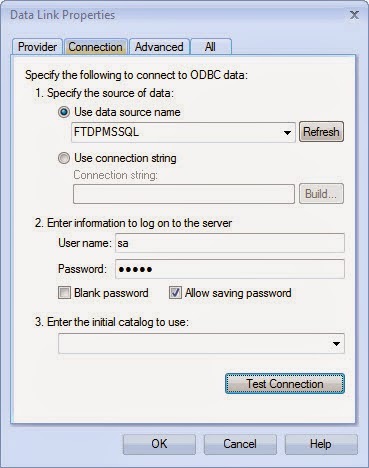 Transaction logs from FingerTec terminals are stored in a database server, either MySQL or MSSQL, for software developers or system integrators to utilize the database server to work with their application development. 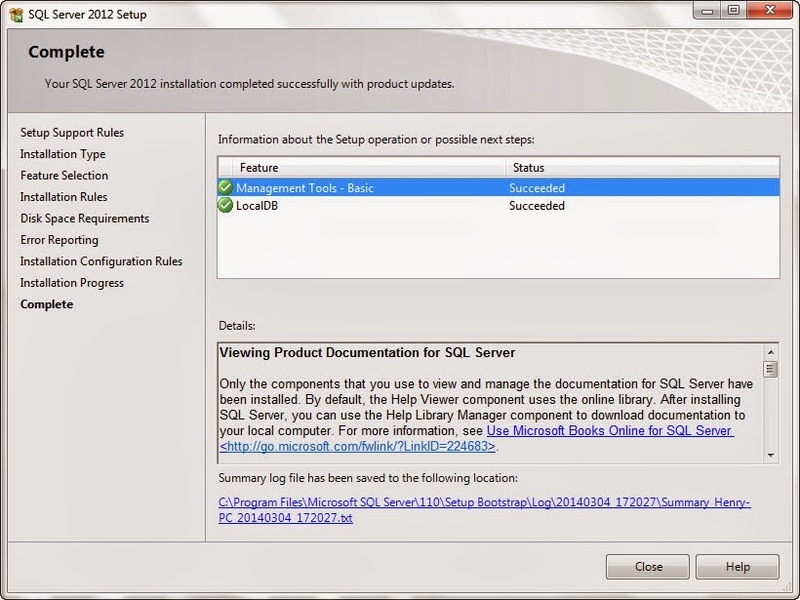 The following guide will assist you in linking up the FTDP access database and the server database for MSSQL 2012. 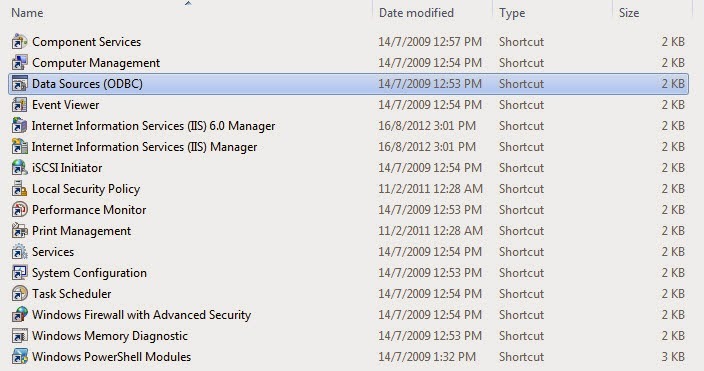 For items 2 and 3, these files only apply to Windows 7 (64-bit). 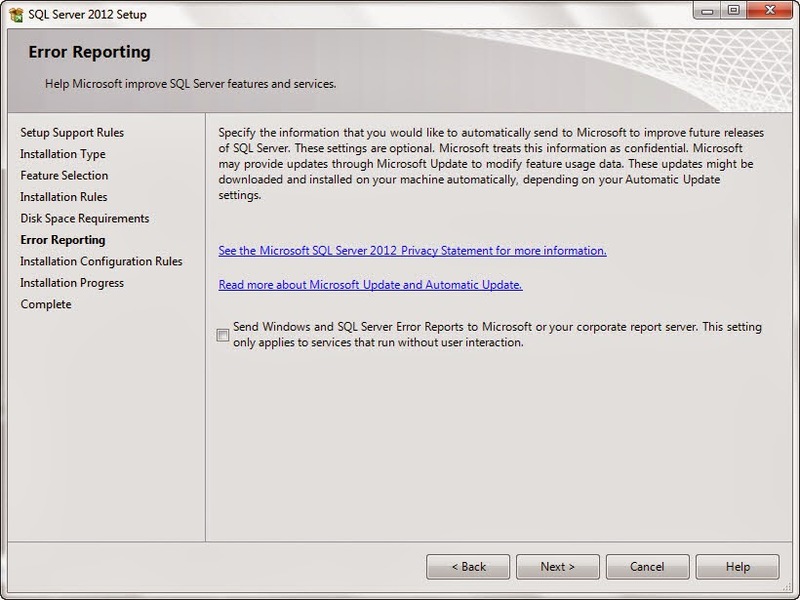 You will need to look for a different installer if you are running a different version of Windows OS. 1. Run SQLEXPR_x64_ENU.exe and select the option to install a New SQL Server. 2. 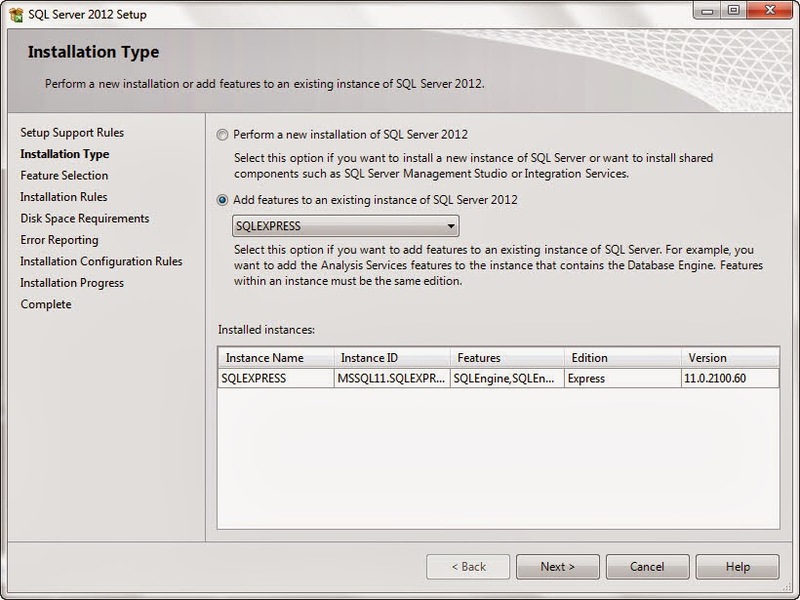 Follow the onscreen instructions and click Next to proceed with the installation. 3. 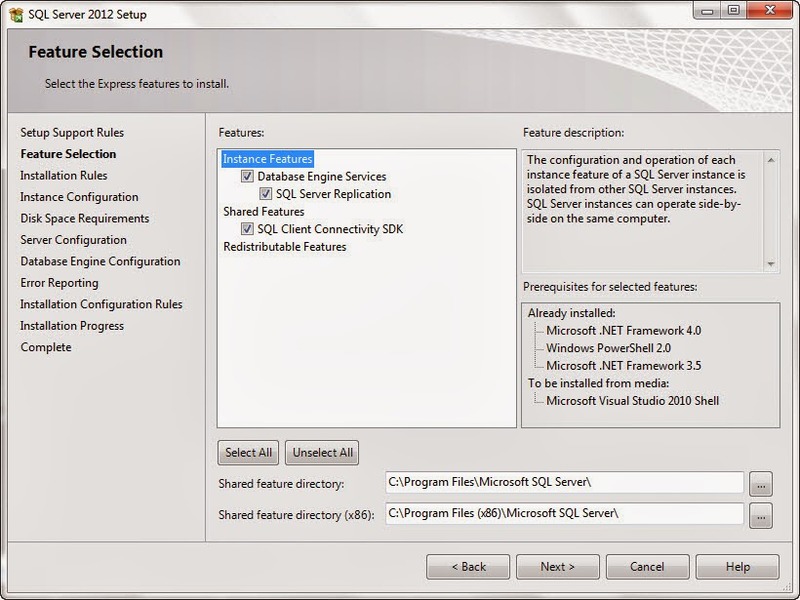 Select all components that you want to install. 4. Follow the onscreen instructions and click Next to proceed. 5. 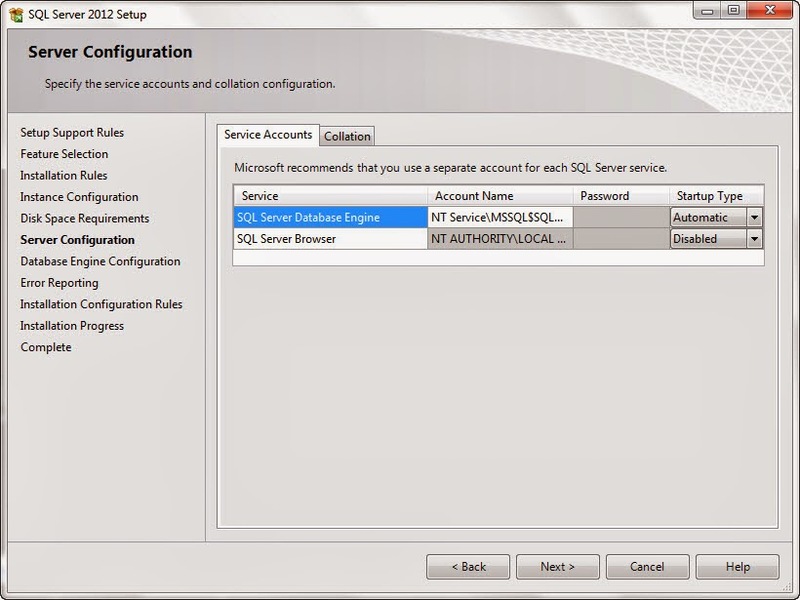 Select Mixed Mode and key in the password for the SQL Server system administration account in order to protect your MSSQL database. 6. Close to complete the installation process. 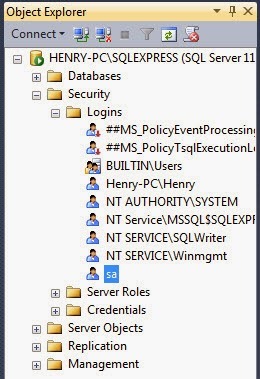 MSSQL Management Studio must be installed before you can access the database to browse records and link up with the FTDP Access Database. 1. 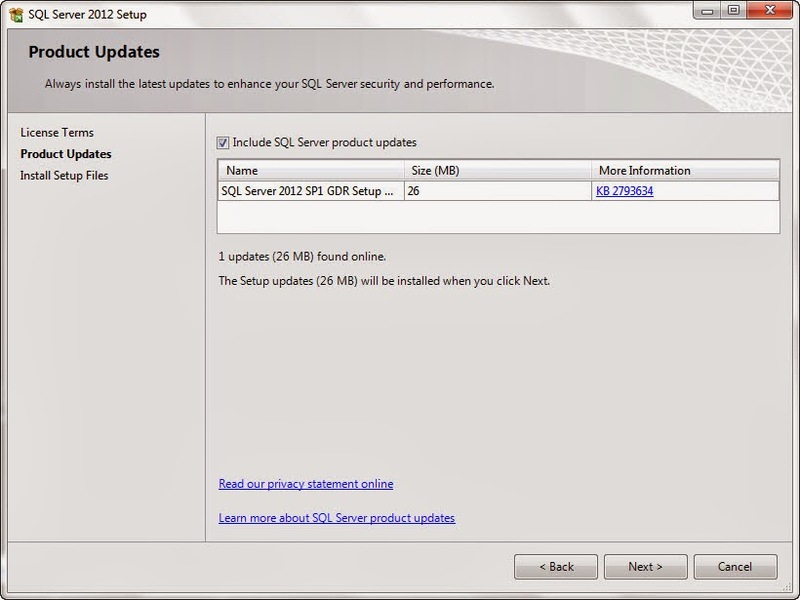 Run SQLManagementStudio_x64_ENU.exe and choose to install a New SQL Server when prompted. 3. 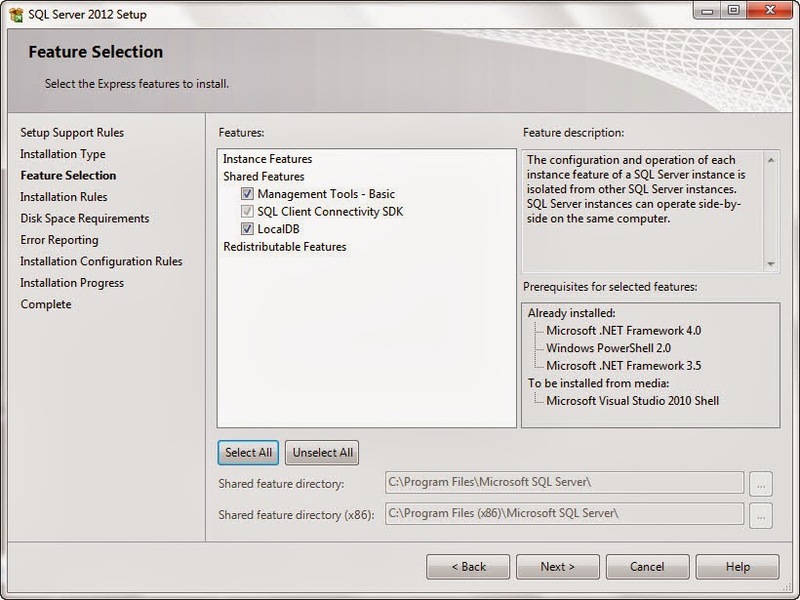 Select all components needed to be installed. 4. 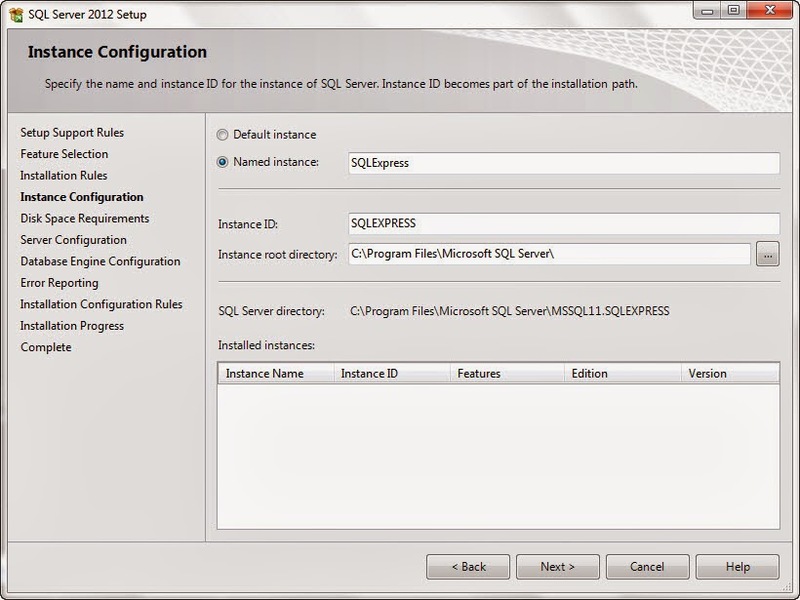 Follow the onscreen instructions and then, click Close to complete the installation. 1. 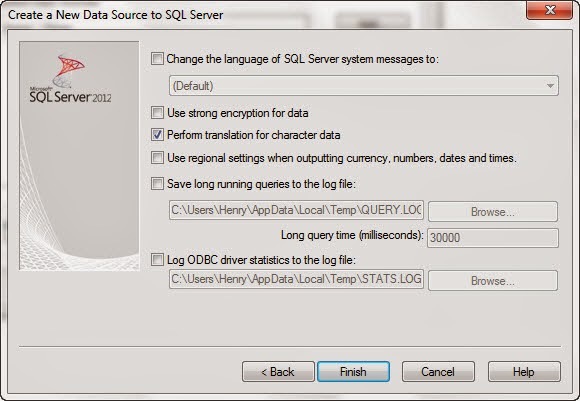 Run the Microsoft SQL server. Copy the name of the server which will be used to insert into FTDP later. 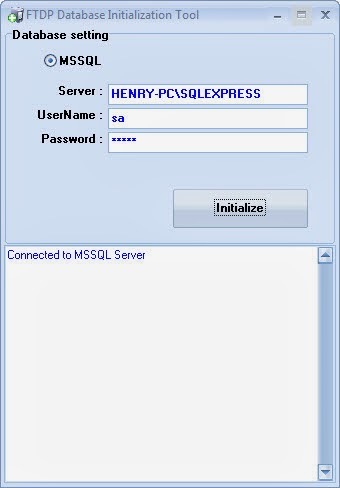 Key in the password to access MSSQL. Click Connect to gain access into the database. 2. 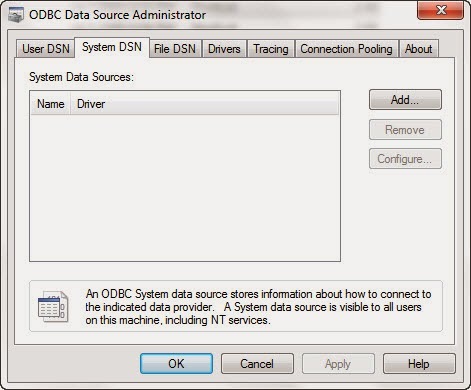 Locate FTDP Database Initialization Tool.exe from the FingerTec Data Processor folder. 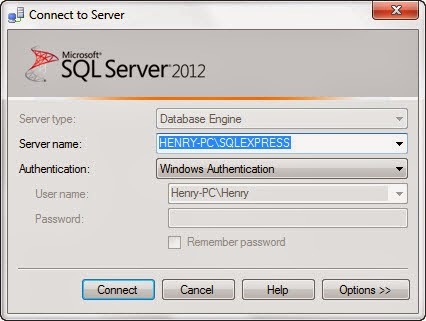 Paste the database server name you had copied earlier into the Server field, key in the username (default: sa) and password into the corresponding column. Click Connect. 2. Click Add and proceed to the next step. 3. 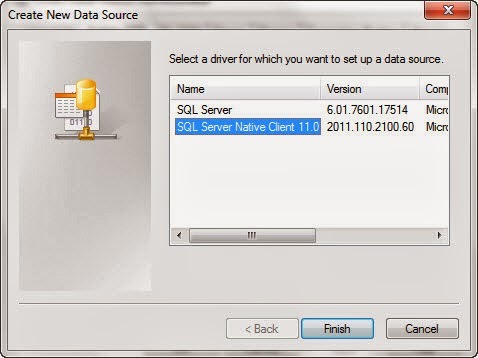 Select SQL Server Native Client and click Finish. 4. 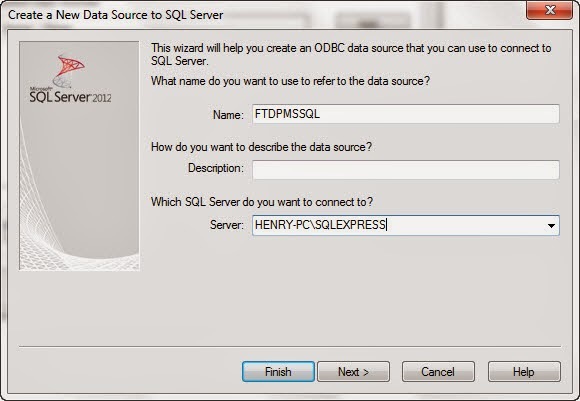 Name the data source, for example, FTDPMSSQL, and paste the database server name into the Server field. 5. Key in the username and password. 6. 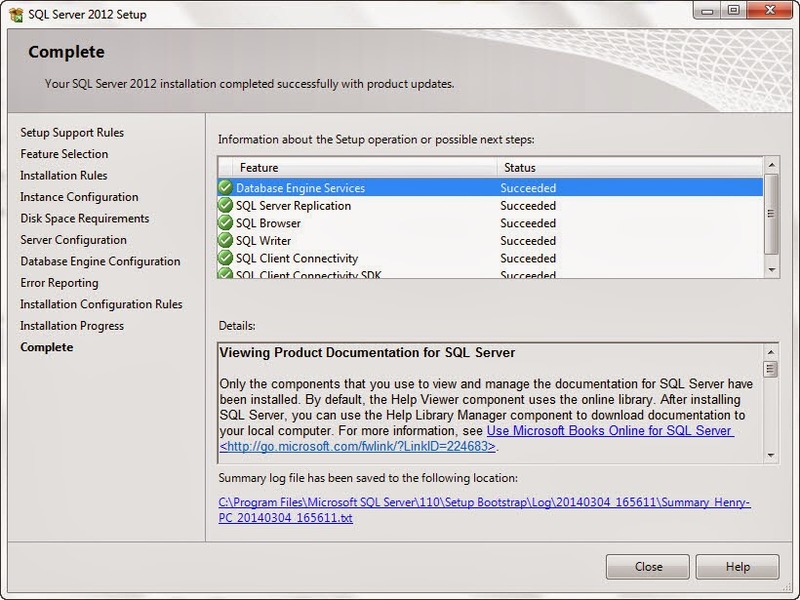 Follow the onscreen instructions, then click OK to complete. 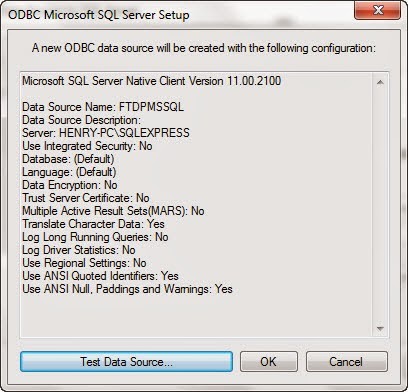 Run FTDP and select Database settings. 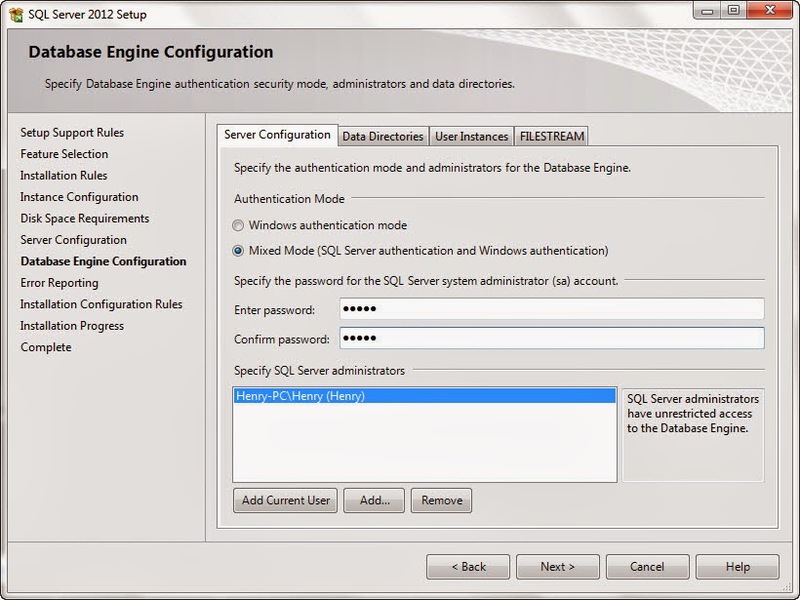 Key in the name of the data source, username and password to complete the installation. Customers who are using their payroll or HRM software that runs on MSSQL will find this guide to be beneficial as they can utilize FTDP to obtain records from FingerTec devices. 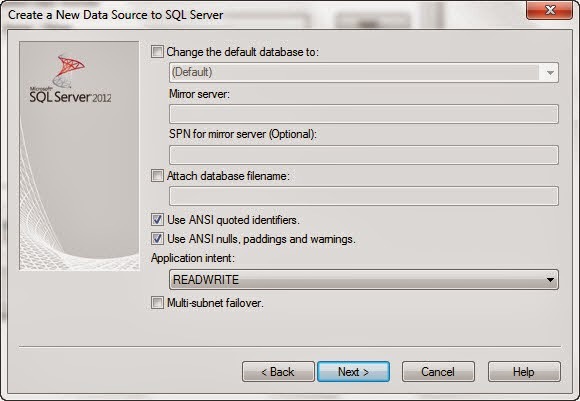 By integrating the FTDP access database with the MSSQL 2012 server database, their software will be able to read the records immediately in order to process the required data. 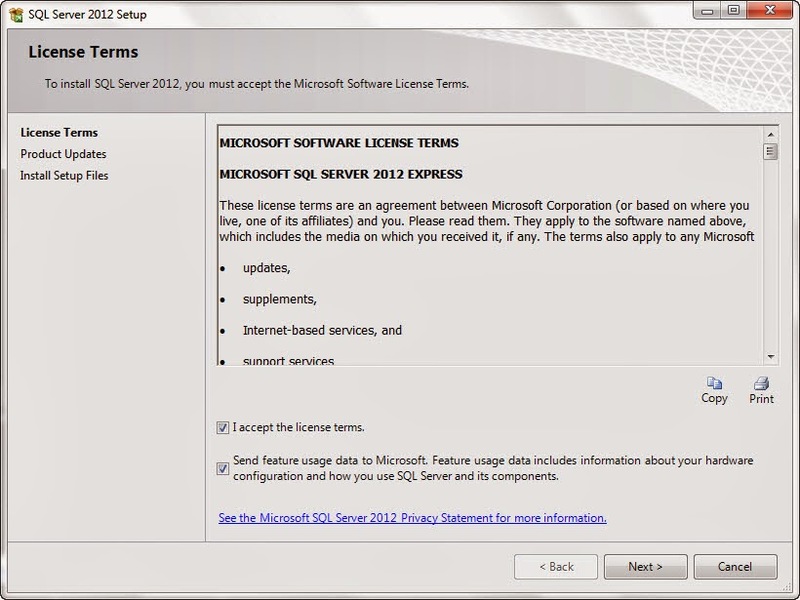 Este software es defectuoso, le especifico un usuario de SQL Server y le escribo la contraseña, le desactivo el checkbox de "blank password" para digitarlo yo, el test de conexión funciona bien, doy clic en Aceptar pero cuando entro de nuevo a la pantalla de configuración, el check de "blank password" vuelve a estar activado y por eso no me conecta. 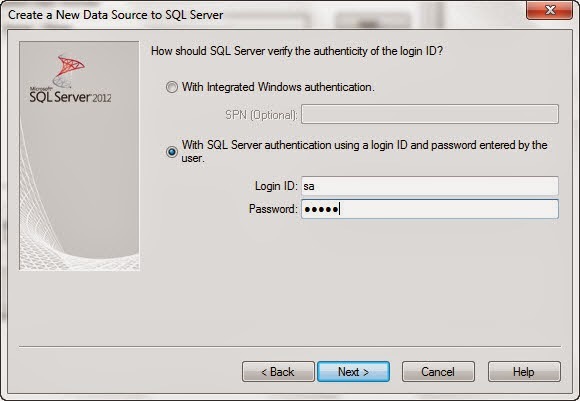 This software is defective, I specify a SQL Server user and I write the password, I deactivate the checkbox of "blank password" to type it myself, the connection test works well, I click on OK but when I enter the screen again configuration, the "blank password" check is activated again and that's why it does not connect me. After you untick the "blank password" checkbox, have you tick allow saving password before test the connection? If you have more inquiry, please drop an email to support@fingertec.com so we can assist you accordingly.